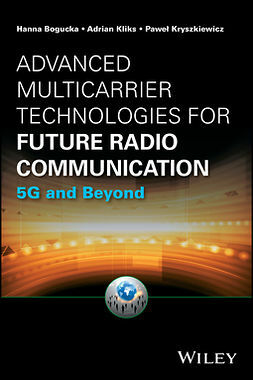 Benefiting from both time-domain and frequency-domain signal processing techniques, multicarrier systems have the potential for achieving high spectral-efficiency, high-flexibility and low-complexity wireless communications. 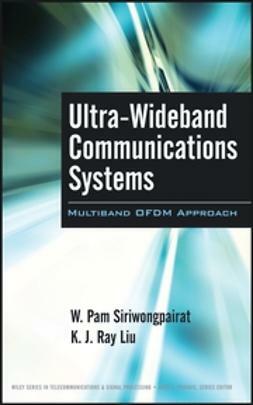 Multicarrier techniques therefore constitute the promising techniques for implementation of future generations of wideband, broadband and ultra-wideband systems. 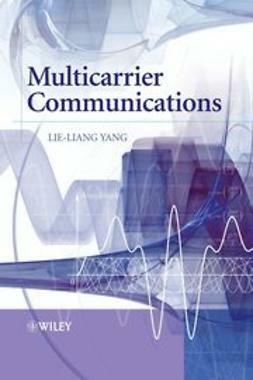 Multicarrier Communications offers comprehensive and in-depth evaluation of numerous topics in the area, covering the fundamental principles of spread-spectrum and multicarrier CDMA as well as more advanced topics such as multiuser detection (MUD), multiuser transmitter preprocessing (MUTP), MIMO and space-time processing. 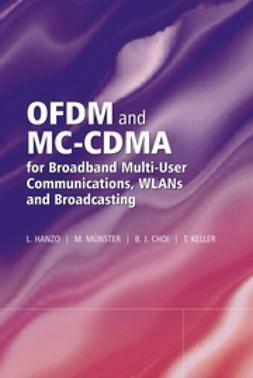 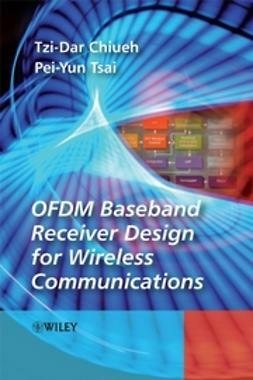 It examines OFDM and various multicarrier CDMA within an unified framework and provides analytical approaches and formulas for error-performance evaluation of numerous multicarrier systems. 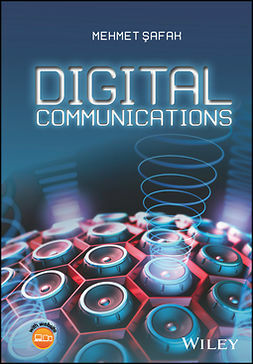 Contains tables, diagrams and figures to illustrate the performance results. 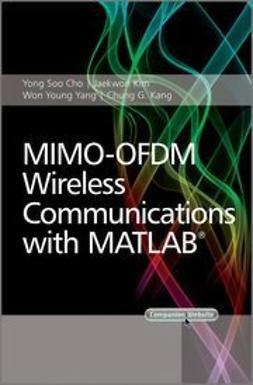 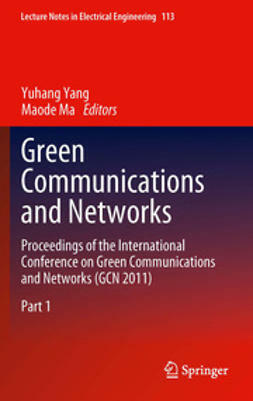 Practicing electrical engineers and researchers in wireless communications will find Multicarrier Communications an invaluable guide. 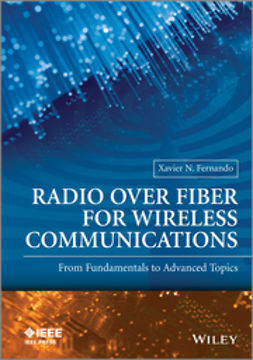 It will also be of interest to senior undergraduate and graduate students on wireless communications courses.